On July 12, 2014, Incognito threw a party that will surely be remembered for years to come. 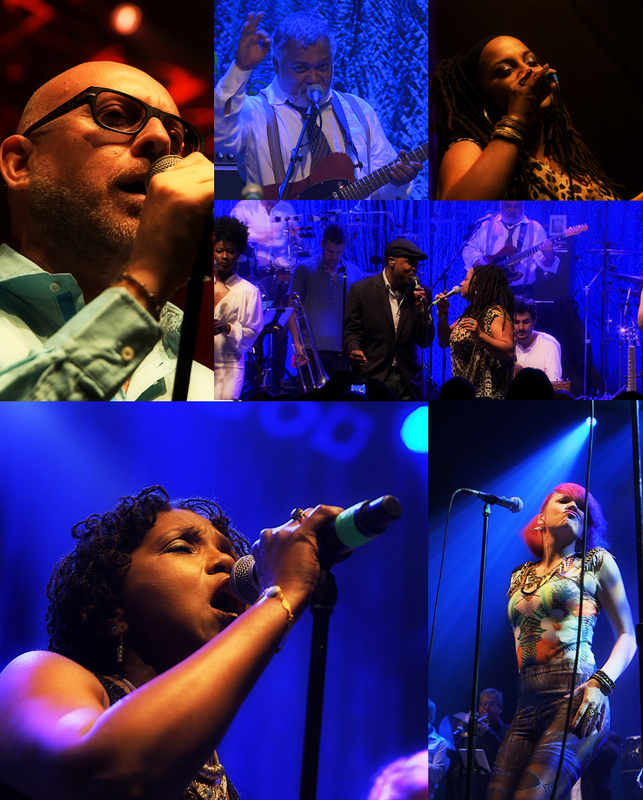 To celebrate the band's 35th anniversary in style, Incognito played a show at London's O2 Shepherd's Bush Empire and invited friends, family and fans to join them for a wild night out – and we were there to capture the event on film. Shooting at the Shepherds Bush Empire was a challenge, due to the compact layout of the venue, and the perennial tension between allowing kit and crew space to function, with the desire to sell as many tickets as possible for the event itself. For this project we used a discrete flyaway gallery, with smaller form factor c300 cameras around the auditorium to keep our production footprint as small as possible. Post sound check we filmed an interview with Bluey – the brains behind the popular Jazz Funk collective. The kit we used for that, was then re-integrated into the set up for the gig in the evening – providing the client with some excellent bonus DVD footage at a minimal extra cost, ensuring as with all our productions, that the majority of the budget is seen on screen.